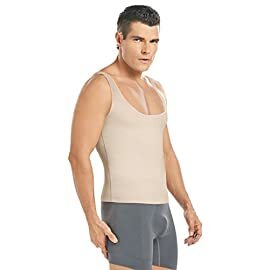 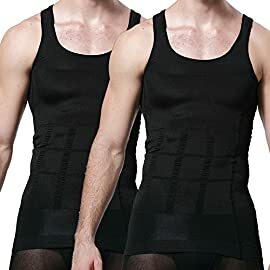 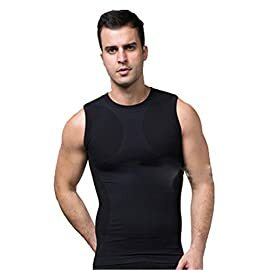 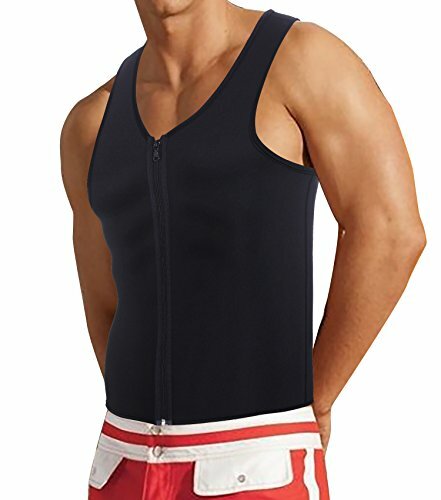 make you sweat like crazy when you workout, stay warm when you wear this sauna vest.This training vest can be worn under or over your regular shirts, can’t see it under your shirts when you work out please select the black one. 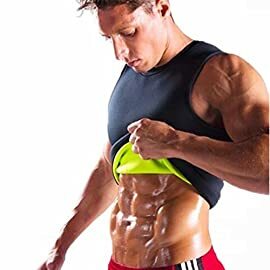 Scientific testing shows an extra 300-800kcals can be used in a workout wearing a Sweatz Quick Weight Loss Vest.giving you an extra 30% more fat burn whilst working out. 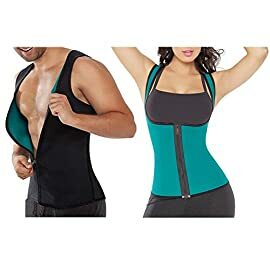 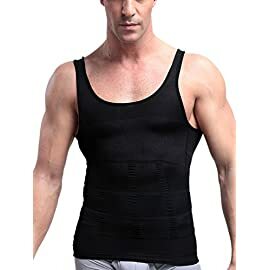 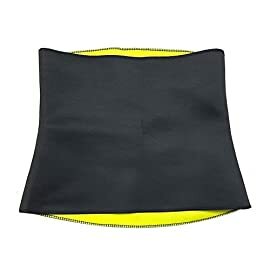 lower back support,and be sweating all day.Best for GYM Ready,Swear,Fat burn and Lose Weight,Reduce belly body care bodybuilding,FITNESS with any combination of workout tops or can even be worn under everyday clothes.